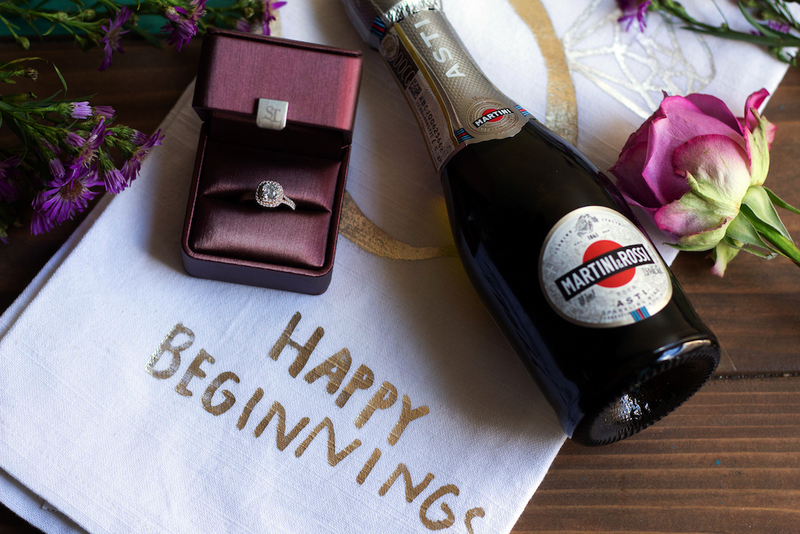 Newly engaged and planning an engagement party on a budget? Is the cost of wedding planning overwhelming you? Consider these money-saving ideas for a party that will have all the fun but won’t break the bank. The engagement party might be for the happy couple, but don’t forget the guests! Show your love and appreciation for those who celebrate you with these easy-to-make (and edible!) DIY engagement favors. A surprise engagement isn't easy to pull off, but my fiancé had me saying yes with a sweet proposal for marriage. See how he popped the question (and the tasty proposal dessert he whipped up! ).